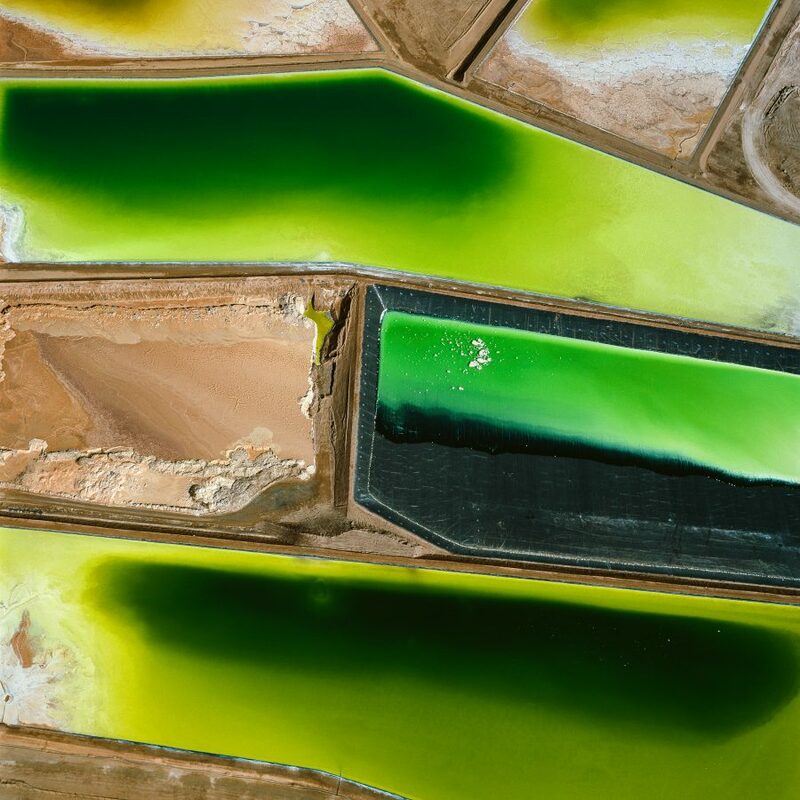 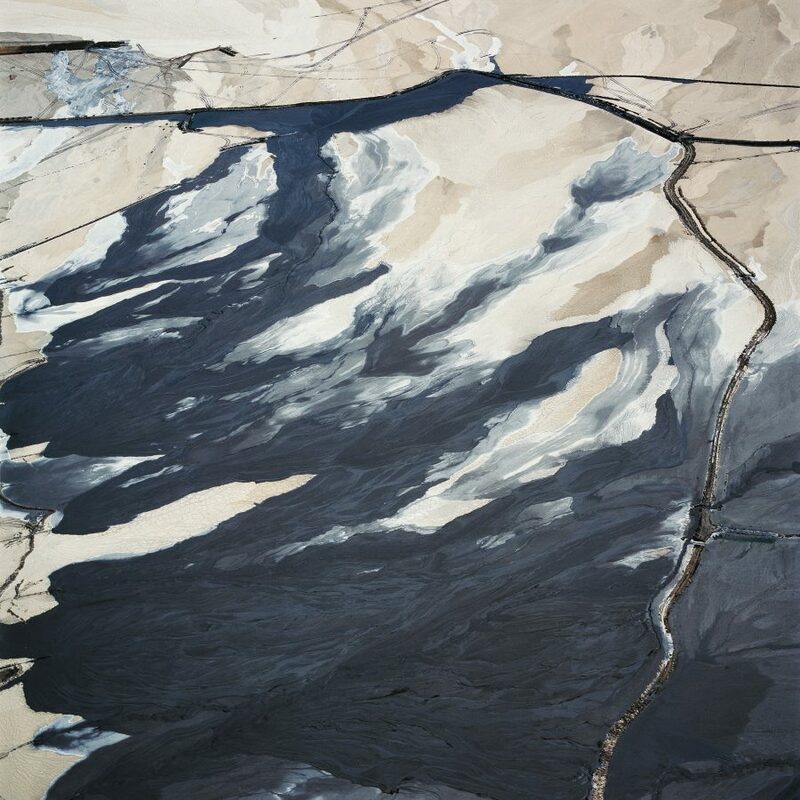 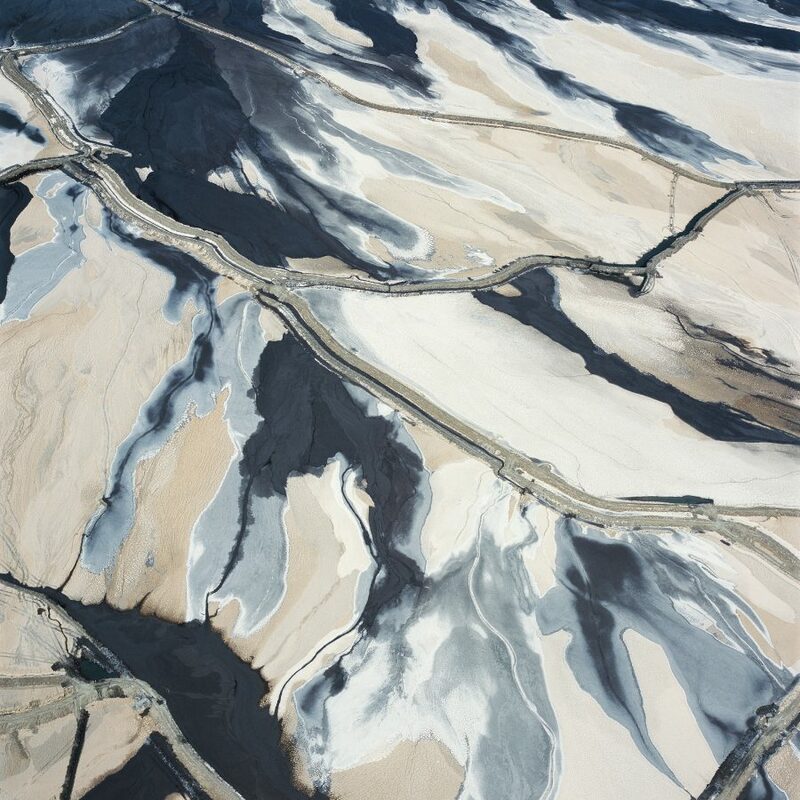 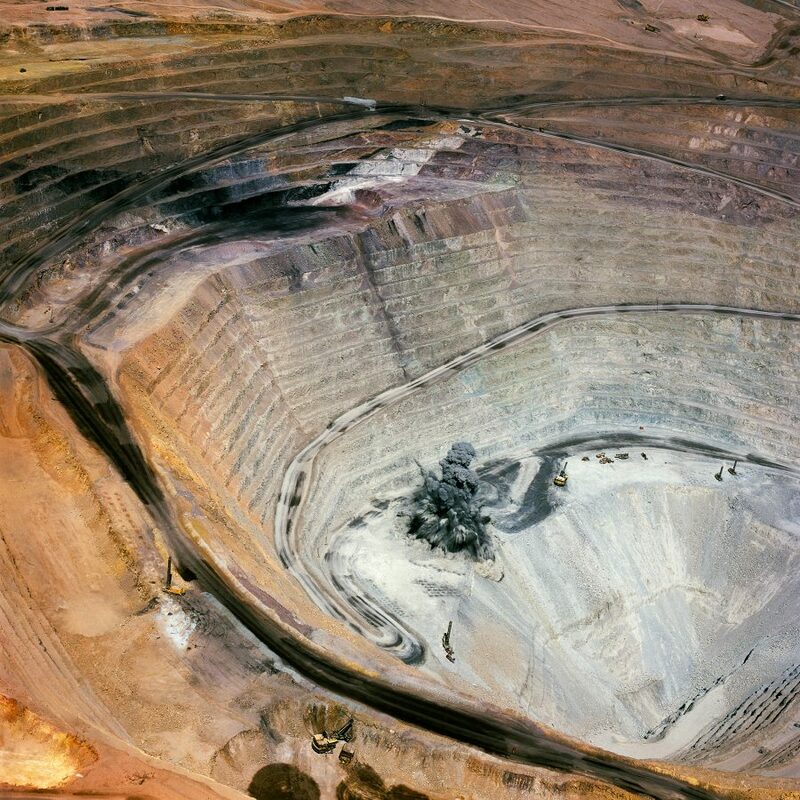 In his latest photographic series, Desolation Desert, David Maisel brings his focus to the massive mining operations in the vast territory of Chile’s Atacama Desert. 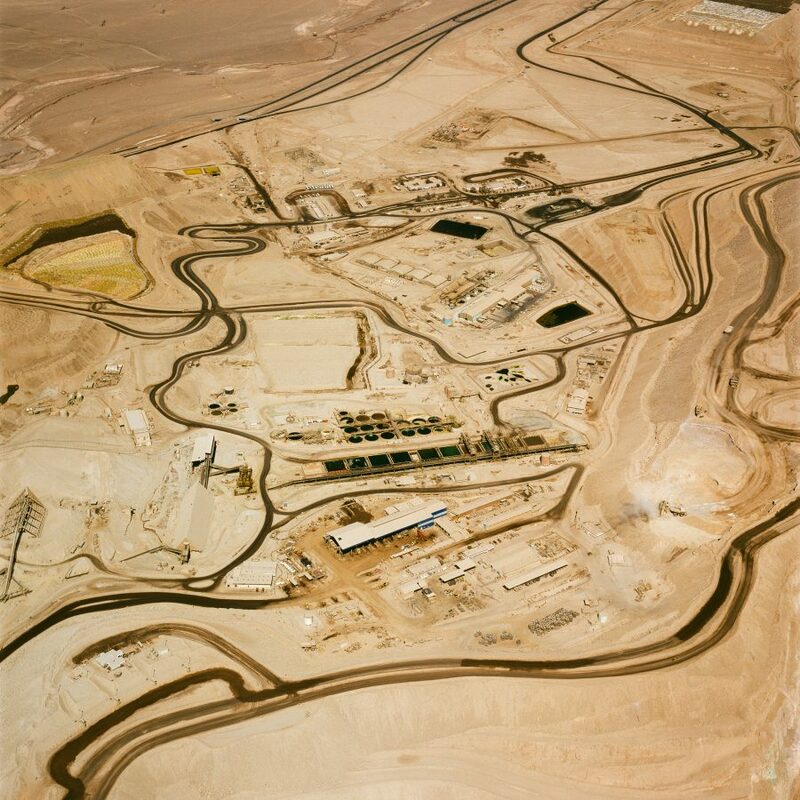 The highest and driest desert on the planet, this sensitive eco-region of the Atacama is being transformed at an unparalleled pace and scale by extractive industries. 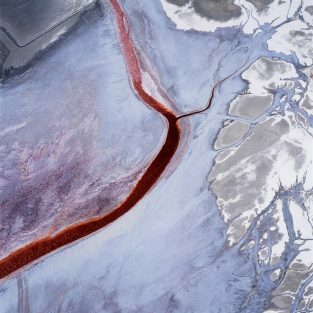 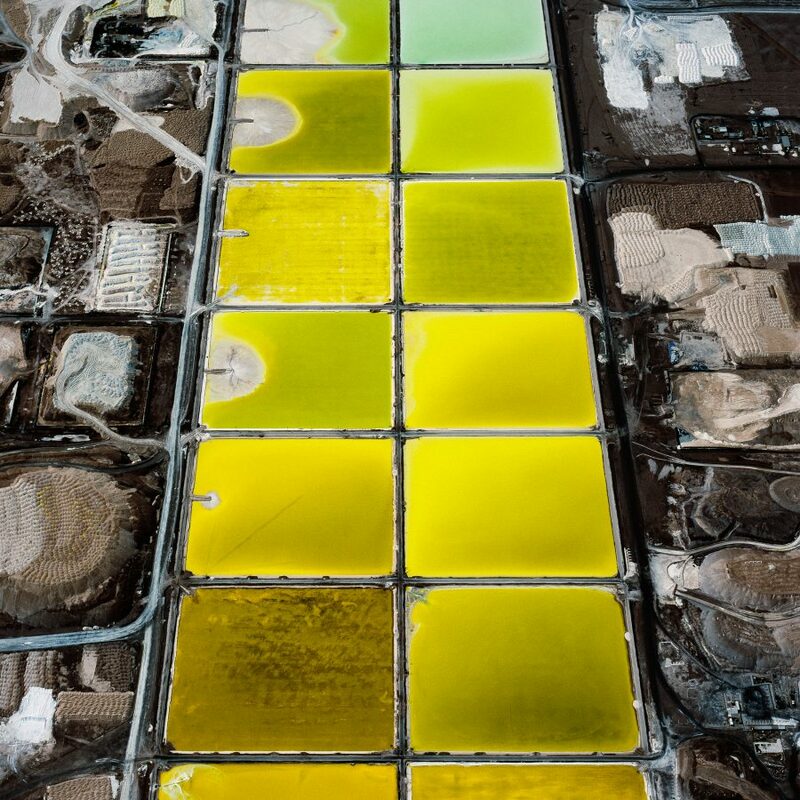 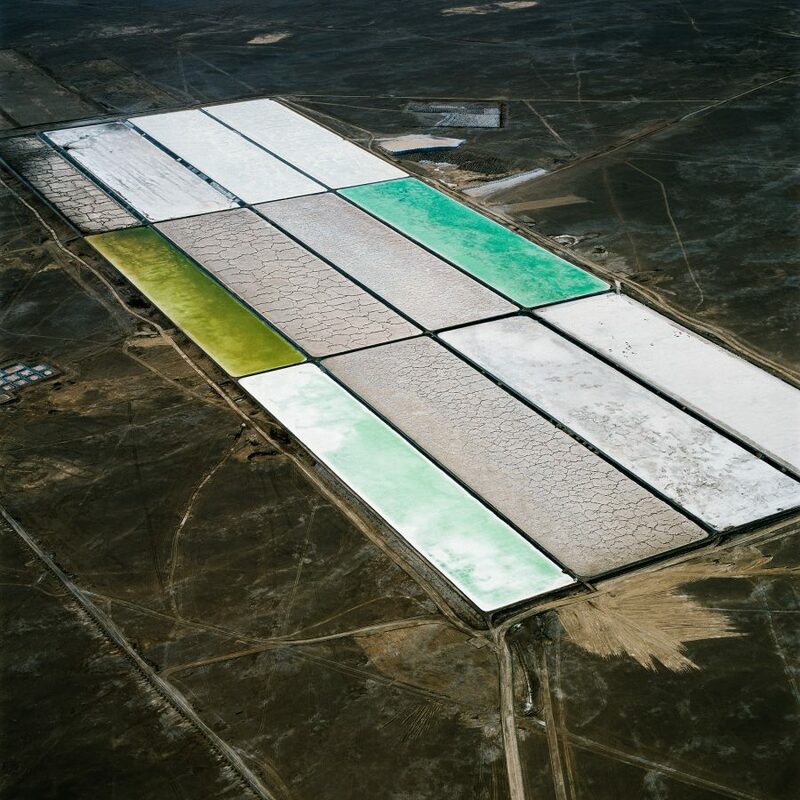 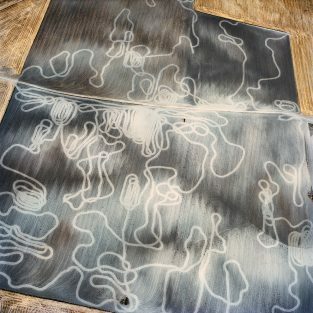 Maisel’s aerial images of these sites are abstract, graphic, and painterly—offering viewers detailed, open-ended information that operates on a metaphorical level as well as a documentary one. 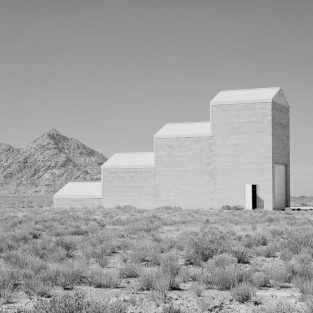 These pictures are intended to counter our misapprehension of the desert as a terra incognita, an emptiness upon which we impose notions of purity and boundlessness. 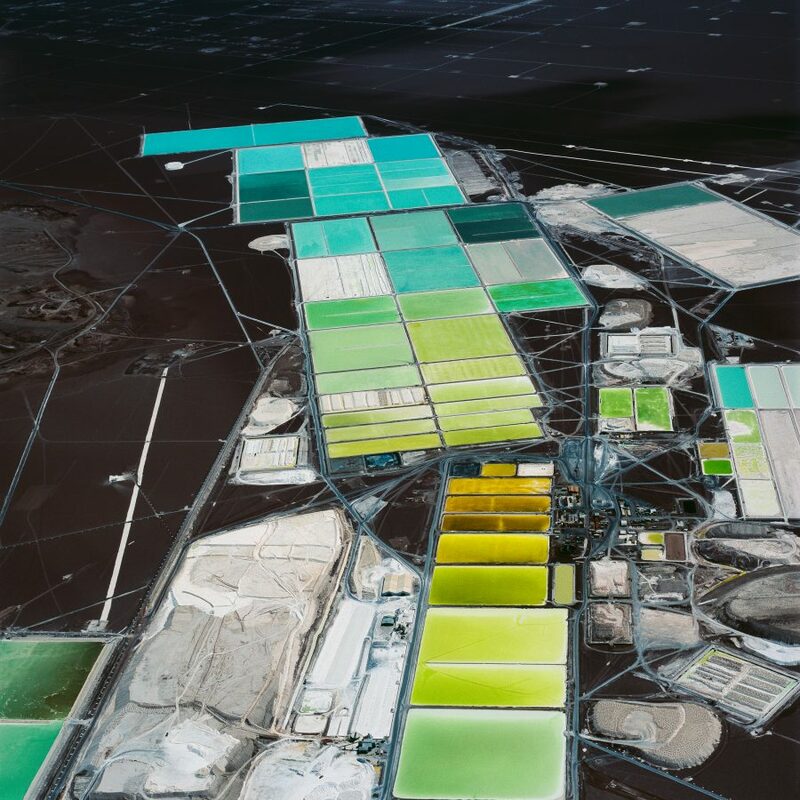 Maisel’s new photographs show how the supposedly remote Atacama Desert is becoming part of a planetary fabric of urbanization, and at what cost.